Transform the appearance of your teeth in very little time, with a natural-looking result. Reimagine your smile and see your vision come to life quickly with beautiful and natural porcelain veneers. A veneer is a thin layer of porcelain that is bonded to a tooth to improve esthetics such as spacing, alignment, and discolouration. Our dentists work closely with our on-site technicians to produce vibrant and natural all-porcelain veneers of the highest quality. 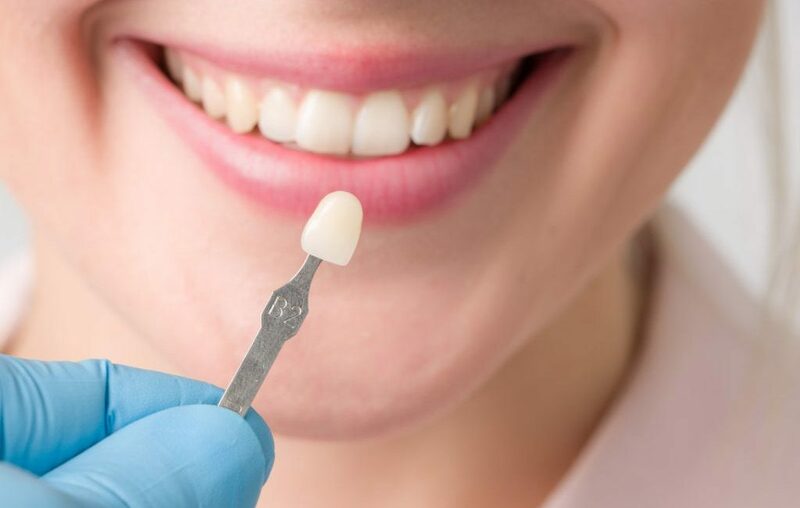 Using the leading-edge technology available in our on-site lab, many of our cosmetic restorations can be created virtually, ensuring precise and high-quality restorations that will transform your smile!